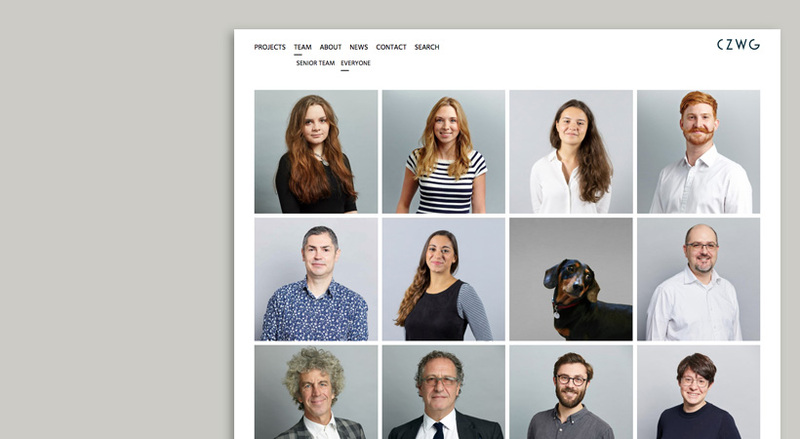 Formed in 2003, redbox is a design + build studio creating bespoke websites and content management systems for clients around the world. 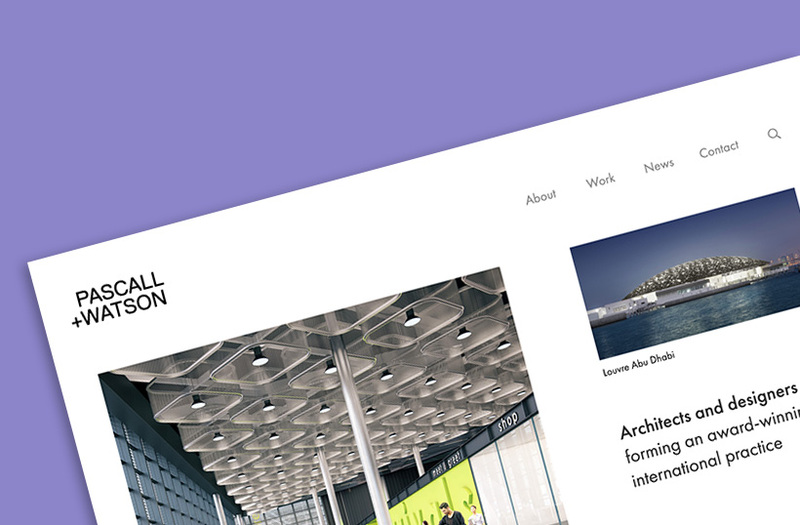 2019 starts with a new site designed and built with the super team Pascall+Watson. Awesome CZWG launch their new website to end 2018. 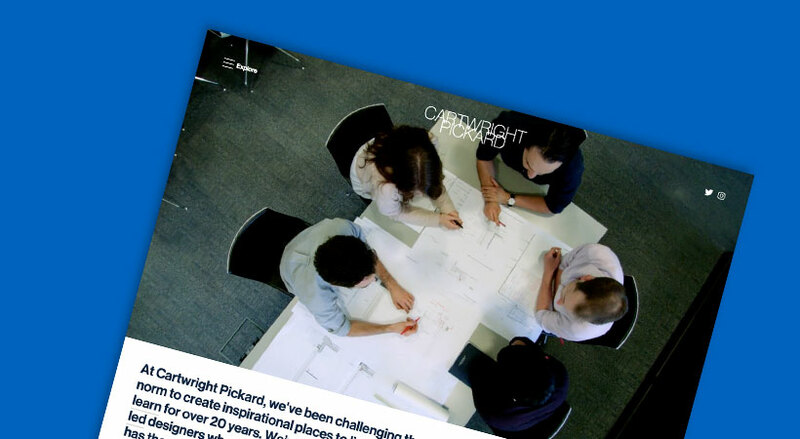 Great group to work with Cartwright Pickard developing their new site. 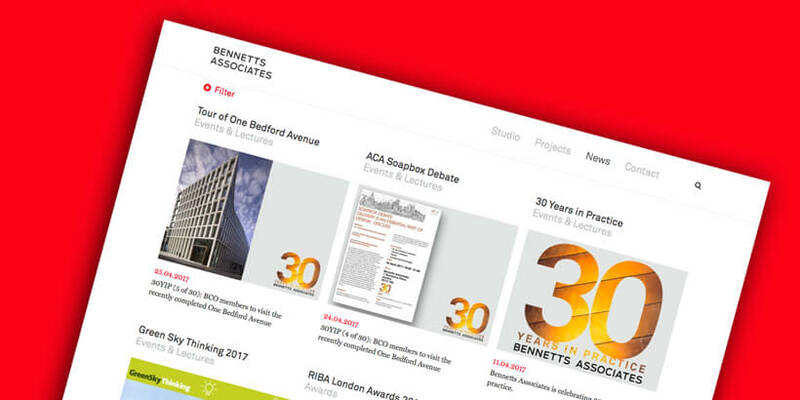 Congratulations to Bennetts Associates, worthy winners of Best Mobile Experience at the 2018 Archiboo Web Awards. 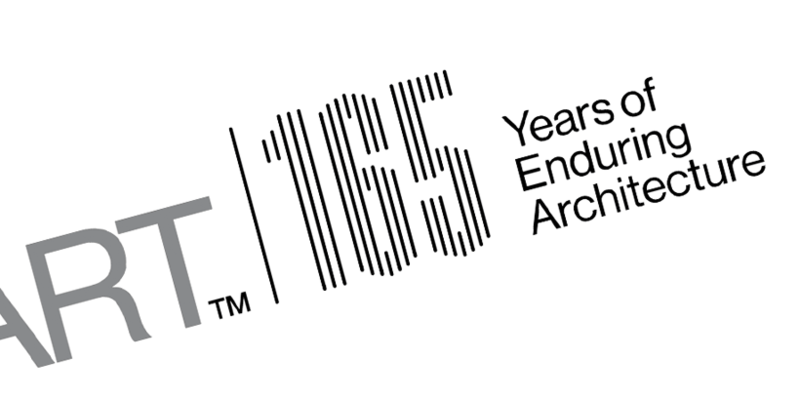 A collaborative project from Bennetts Associates, redbox and Oxford Film. 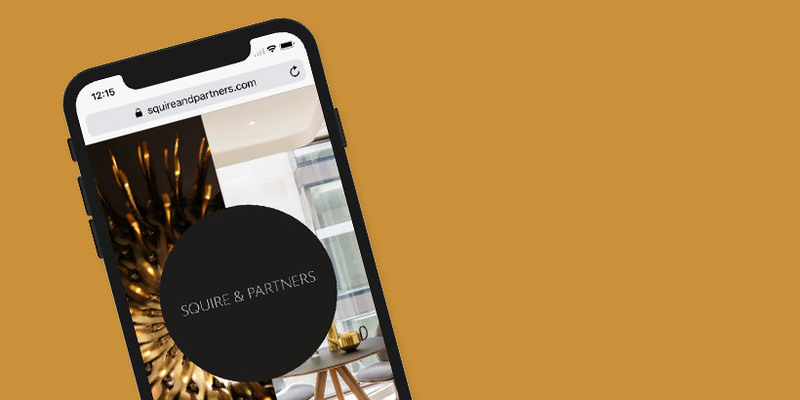 The fantastic Squire and Partners updates. 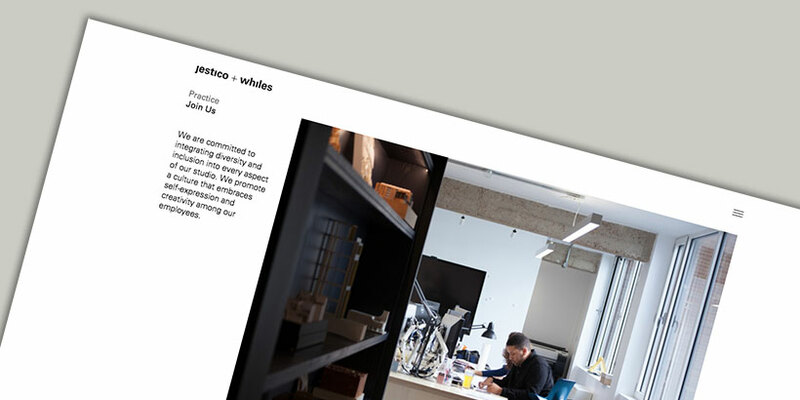 Magnificent Jestico + Whiles launch a new website to celebrate their recent move to Clerkenwell. 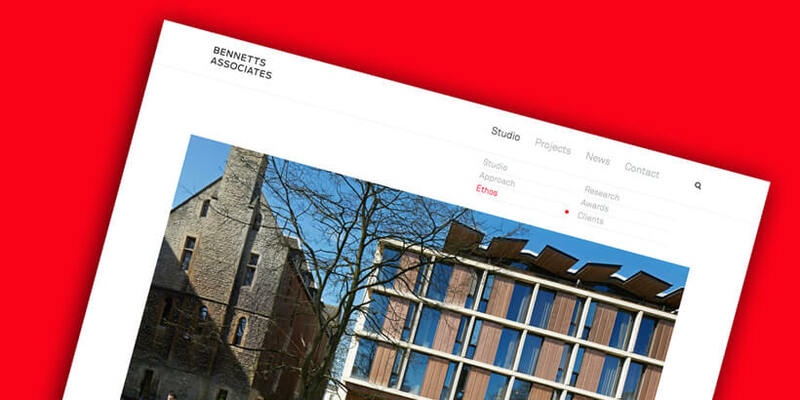 New site created with the wonderful people Bennetts Associates is online. 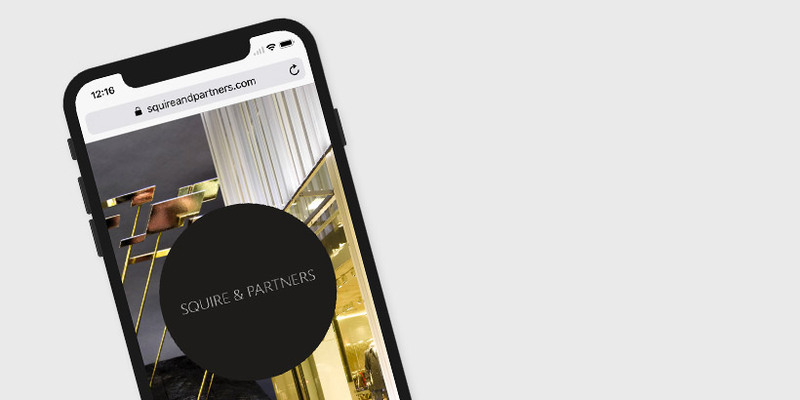 Our experience and understanding of our clients’ business sectors enables us to guide our them in the development of their projects, and obtain clear, elegant results to the most complex projects. Our expertise in the field of programming and development allows us to propose to our clients the latest technologies and cutting edge solutions to their projects. In addition we are available for support and to make modifications for the lifetime of the site. Our sophisticated, MODX Revolution content management systems allows clients the option of taking full control of their site once it is built. All site content, including text, images, pdf and video can be easily modified or created in-house. Multiple languages can be easily integrated into the MODX System. We provide full training and support in the use of the content management system once the site is online. An online, fully functioning demo of our content management system is available upon request, please email us at studio@redboxmedia.com for details. More information on MODX Revolution can be found here. We provide full support following the completion of our clients’ projects; we are available should our clients need any changes, additions, modifications beyond the scope of the content management system. This support covers the lifetime of the website. We use XHTML 1.0 and CSS 2.0 to conform to W3C specification as we believe that accessibility and validation are a critical element of the future of the web. Our sites, wherever possible, endeavour to achieve full screen reader accessibility (Web Content Accessibility Guidelines 1.0.) Many of the tickboxes of the guidelines are subjective and there may be instances where interpretation may vary despite our very best efforts to conform with the guidelines. Projects are built to W3C web standards and follow the guidelines set by Google and other search engines to efficiently index and record all site content. In addition we regularly submit XML sitemaps and incorporate any modifications suggested by Google and other search companies to best index site content. 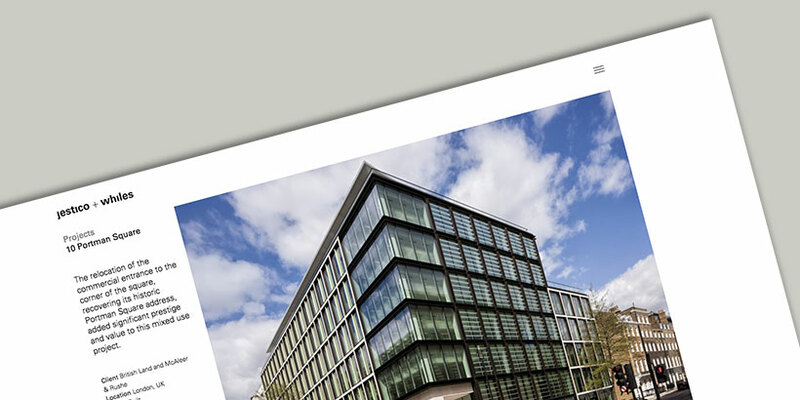 redbox have built projects for clients in four continents. Please call or email to discuss any potential new projects. We're always looking out for talented people. [no larger than 4MB] to: studio@redboxmedia.com.